It goes without saying that the role of chief executive officer (CEO) on a company board is a difficult and demanding one. It’s also often the pinnacle of a business career that many strive toward achieving. Naturally, competition for this position at the top of the company pyramid is fierce. Many hope to one dayreachit, but very few actually have what it takes. Of those who do become CEOs, not all are successful, with a surprisingly high proportion being firedfrom the role for not meeting expectations. One of the reasons for this is that the qualities that make a good CEO are not what many might think. A CEO is elected by a company’s board members, but often, even they don’t have a good idea of the kind of chief executive that they need. The stereotype of a charismatic, extroverted and strong leader is one that can dazzle at interviews, but it isn’t always best suited to the role in practice. 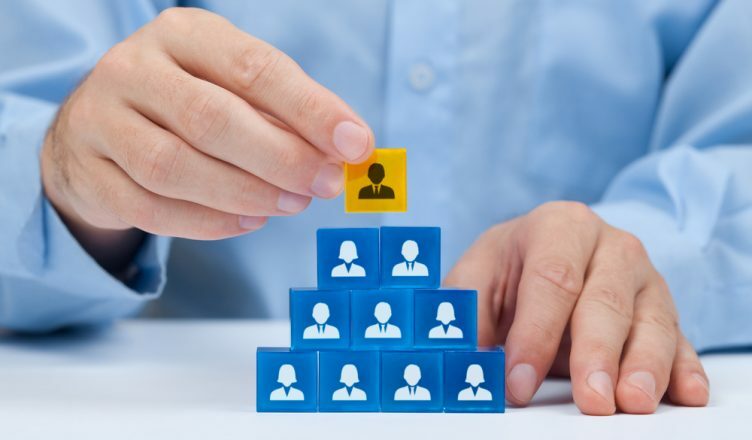 Harvard Business Review’s far-reaching CEO genome project set out to study indepth the qualities needed to be a good CEO, taking in a wide range of samples over a ten-year period. The results were surprising. One finding was that more introverted types are often better CEOS than flashy extroverts who do well at interviews. The study also suggested that successful CEOs had often made serious business mistakes in the past, but they were diligent in facing their fears and learning from them. They did better than those who had not made mistakes at all. Also, a lack of formal higher education was seen to be no barrier to doing well as a CEO, despite most boards favoring candidates with a master’s degree or higher. Everyone knows that a CEO has to make decisions, but what many don’t realize is that making a bad decision is often better than making none at all. Of those CEOs who were fired for not performing satisfactorily, indecisiveness was a far more common reason for dismissal than making the wrong decision. Good CEOs must be decisive. They don’t have to always be right, but they need to make clear, fast judgments and act on them. CEOs with high IQs or too much education often hesitate in making a decision before all the information is in, but by then, it may be too late to progress satisfactorily. Poor decisions can be reversed, but stalling is generally considered a worse sign of weakness than making the wrong call. Having the full support of one’s family is an important quality for an effective CEO. When Keith Krach was asked to become CEO at DocuSign, he was initially reluctant, having experienced the pressures and demands of being thechief executive at another company. He knew how much it would impact on his family life, but it was Keith Krach’s wife who talked him into accepting the role and whose support proved invaluable to him throughout his tenure. A board can be swayed at interviews by a supposed “miracle worker,” but in practice, the best CEOs are those who can deliver steady, predictable results, even if they may seem underwhelming at first. Scott Clawson became CEO of water treatment company Culligan in 2012, and in researching the books, he found that the company’s operating performance was not as good as was thought, being closer to $45 million than the $60 million that wasgenerally assumed. He lowered targets accordingly, which met with some criticism, but he went on to revamp the business’ structure and deliver above expectations. Capable CEOs need to know that they’ve got the whole company pulling in the same direction, and so they need to communicate objectives clearly as well as inspire and motivate everyone to get behind them. They need to be calm and composed under pressure and lead by example. This doesn’t mean sugar-coating unpleasant facts or trying to be liked. Good CEOs should be willing to tackle contentious issues and engage in conflict when needed. They should listen to conflicting opinions and have a good expert team around them, but they can’t please everyone all the time. The proof of their success should be the results that they get through following their convictions and influencing others to do so as well. Working hard and with integrity are a given for any successful CEO. Similarly, being able to conceive, articulate and embody a company’s overall vision and mission statement is vital. However, truly great CEOs have that extra something. It’s not always apparent on their first day, but it will certainly be clear by the time that they step down.